Reader Views announced their 2018-2019 Literary Award winners. "Lessons from My Grandfather: Wisdom for Success in Business and Life" has been named the first place winner in the NON-FICTION category among titles published before 2018. 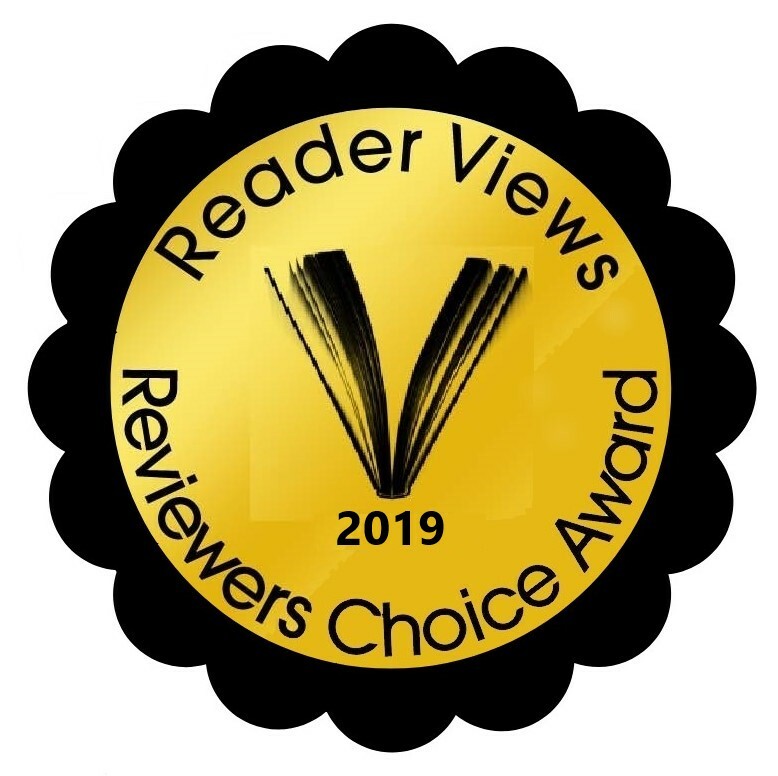 "Lessons From My Grandfather: Wisdom for Success in Business and Life" by award-winning author Marc Demetriou has been selected as the first place winner for NON-FICTION in the Reader Views' 2018-2019 Literary Awards. "Lessons From My Grandfather" is among winners and finalists in this category that were published by independent publishing houses prior to 2018 but are still being recognized as top titles “for readers by readers” on Reader Views, a popular website utilized by authors to help promote their books and guide readers to books in every category. http://readerviews.com/. For full book review read below. “All participants should be proud of their books as we can tell you first hand the quality of all of the books we received has raised the standard of Indie publishing for sure. Well done!” said the managing editors of Reader Views. Reader Views is an Austin, Texas, based company. It started late December 2005 as a book review service. Shortly after the company's birth it expanded into offering a variety of services for authors. The company’s goal is to provide quality service with professionalism, efficiency, and personal attention. They strive to be a good friend to authors, publishers, and publicists, thus their service standard will exceed their expectation. Marc Demetriou is a nationally recognized mortgage banker, bestselling author, and top rated speaker. Marc has spoken at dozens of events including the Mastermind Summit featuring world-renowned motivational speakers Tony Robbins and Barbara Corcoran from ABC Television’s Shark Tank. As an authority on real estate and finance, Demetriou has been quoted in articles in The New York Times, Huffington Post, Reuters, The Associated Press, and many other local and national publications and media outlets. His grandfather's hard work and success inspired him to write his best-selling book, "Lessons from my Grandfather: Wisdom For Success in Business and Life," and he strongly believes that success is a choice. More information about Marc and his book are available at http://www.marcdemetriou.com and http://www.grandfatherlessons.com as well as Instagram @marcdemetriou. I love the fact that the author states “You are never too young or old to make your dreams come true.” So many times individuals we come in contact with will halt our dreams with just a few negative words. Marc’s goal is to inspire, light a fire and help one find their passion in life by incorporating his grandfather Charlie's hard work philosophy and the constant theme “I believe in you.” Life isn’t easy or simple, there are obstacles each day, and yet somehow, we overcome them. There are fifteen principles presented in “Lessons From My Grandfather.” One of the most important lessons is: treat every single person you encounter as if they matter more to you than anything on earth - it will come back to you ten-fold. Another lesson from Charlie included that everyone you pass in life has something to teach you. Listen and learn.